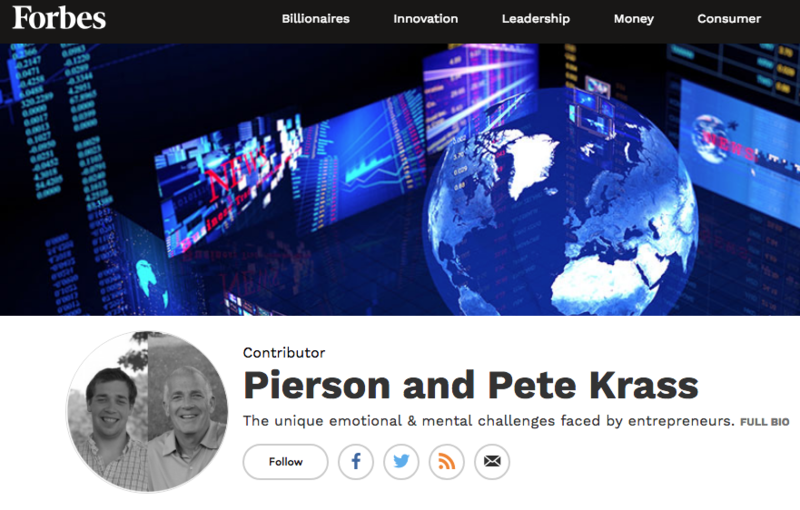 We’re real excited to be contributors at Forbes – it’s another step to expanding the conversation around the emotional and mental rollercoaster entrepreneurs face. The first 3 pieces are posted and we intend to publish weekly so please considering following us, which you can do at our author’s page. Thanks for joining us on the ride!